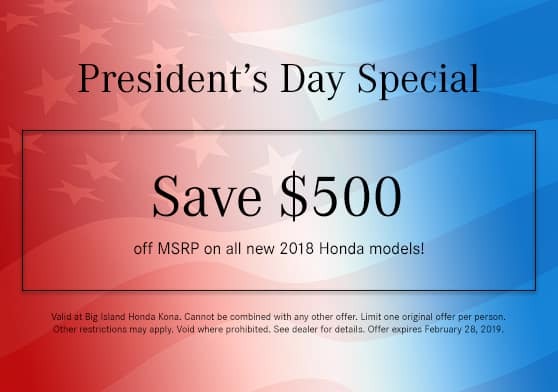 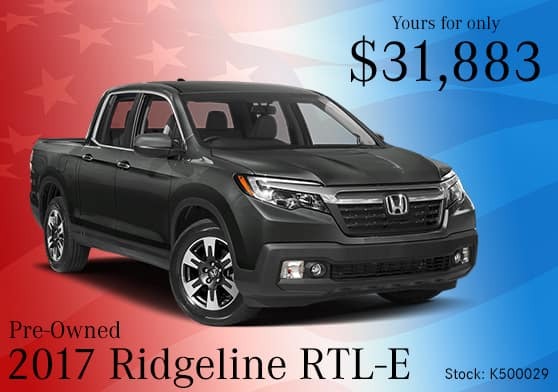 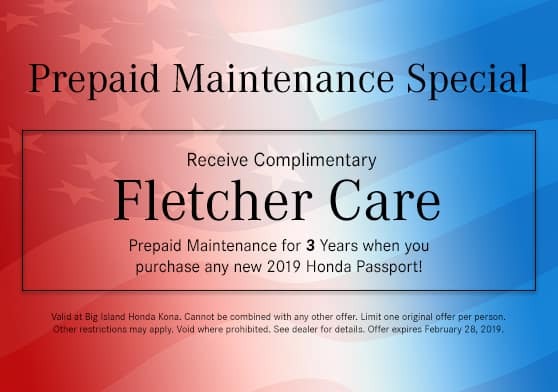 Thank you for your interest in the Big Island Honda Kona President’s Day Sales Event! 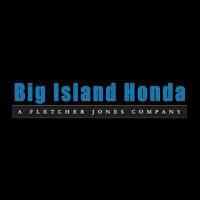 Thank you for your interest in the Big Island Honda Kona President’s Day Sales Event! 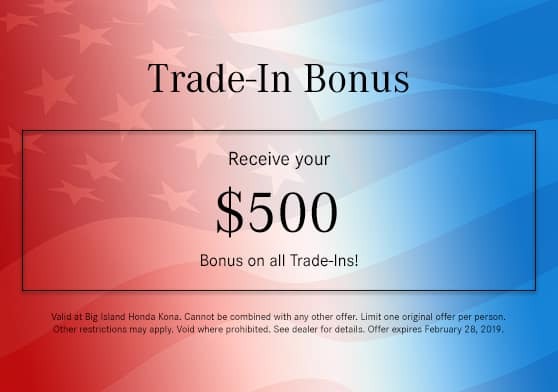 See your offers below.